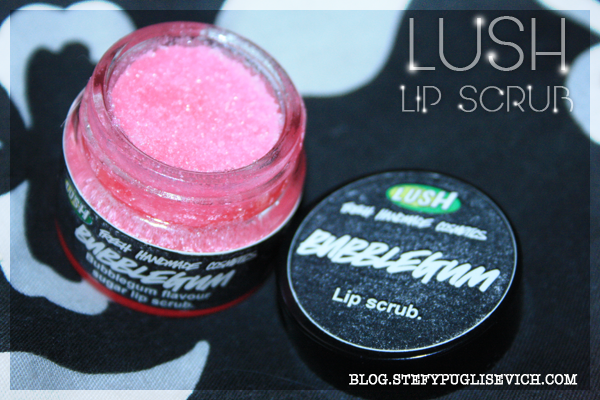 Rub a little gently into your lips to scrub them smooth and soft. 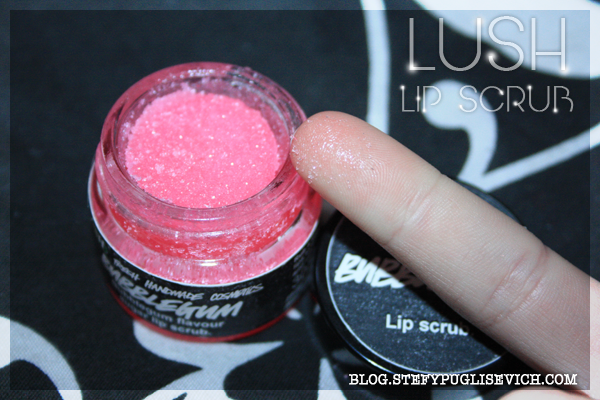 "The pink all things girly, bubblegum flavour lip scrub. 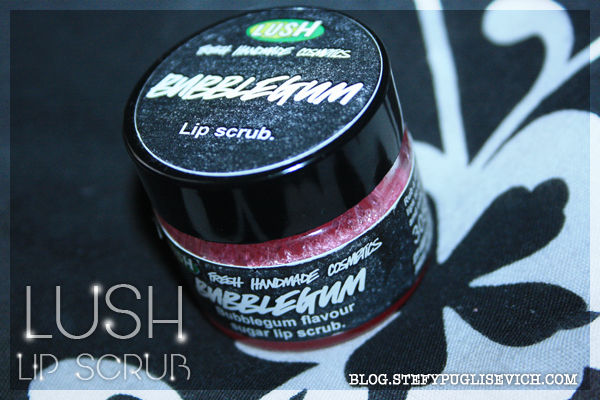 Clears dead skin and flakiness from lips, leaving them moisturised and smooth." With the taste of candy floss and the smell of non other then Snow Fairy Shower Gel, this lip scrub will send you on a sugar high! You get 25g of product and it can last you for months if you use the right amount for each use. I had this for awhile and I have to admit I have only just reached for it due to the cold and humid weather my lips need all the moisture they can get and a lip balm is just not enough. This product has made it in my daily routine before my lip balm and lipstick as you are preparing the lips for product giving your lipstick a soft and not harsh lip. (For many matte lipsticks, a lip scrub will help as your lipstick will not going into the cracked lips). HAVE YOU TRIED A LIP SCRUB?